The dutch songwriter and singer Dotan released his Gold Status Album 7 Layers in Holland in 2014. From this great piece of musical art comes a track called 'Hungry' which is a well crafted pop song based on acoustic guitar driven melodies and great vocal delivery. 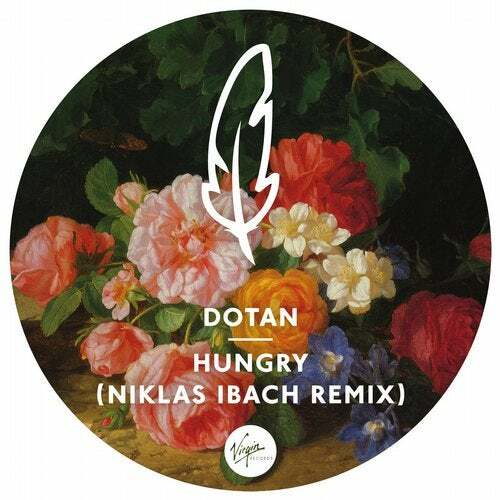 The german newschool DJ & Producer Niklas Ibach liked this track so much that he made his own version in an electronic music style. Very fast this Remix became a Soundcloud Phenomena all over the world gaining 2 Mio Plays alongside thousands of Youtube Videos using this track. Now Get Physical Music / Poesie Musik is very proud and happy to give this track an official release to make this the summer anthem 2015. More music from Niklas Ibach will follow shortly on Get Physical Music / Poesie Musik.